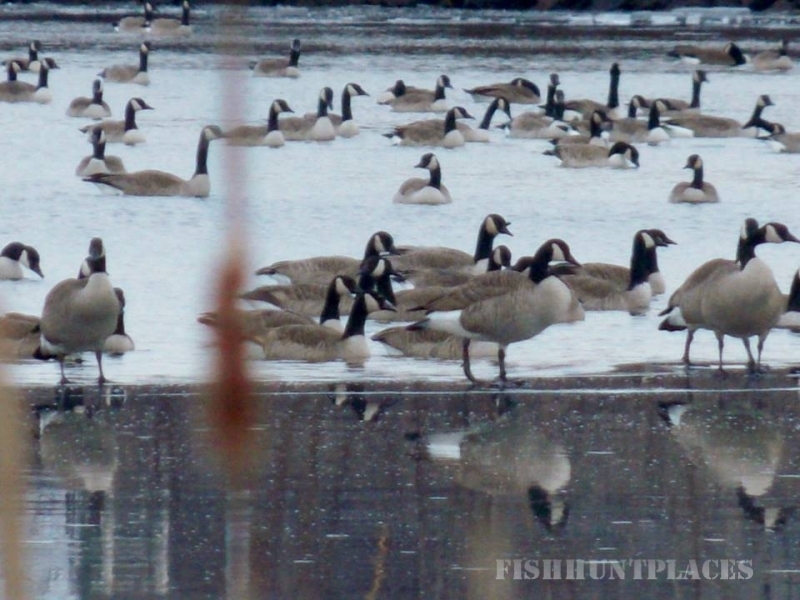 Welcome to GooseBusters Guide Service! 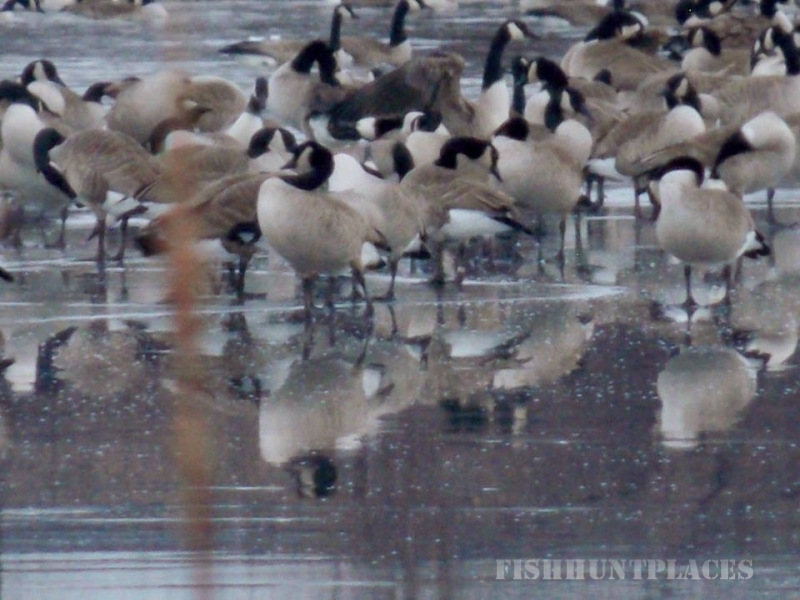 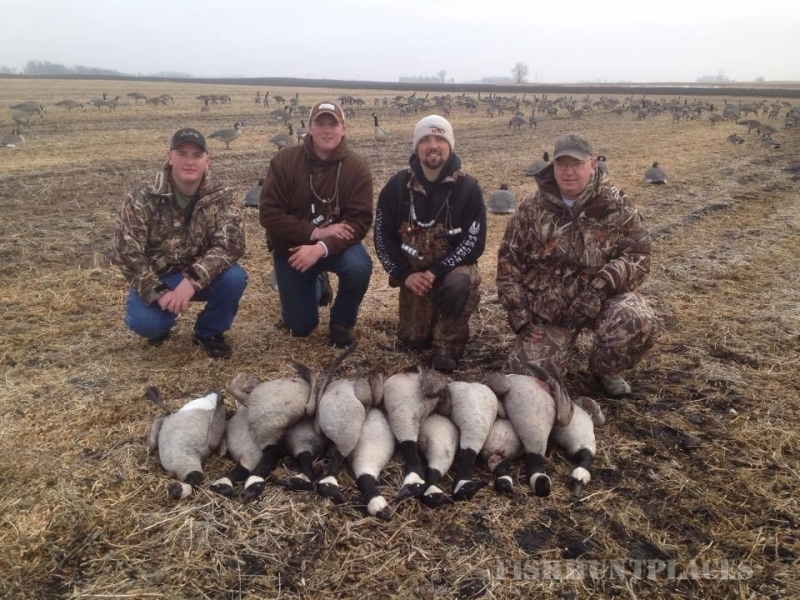 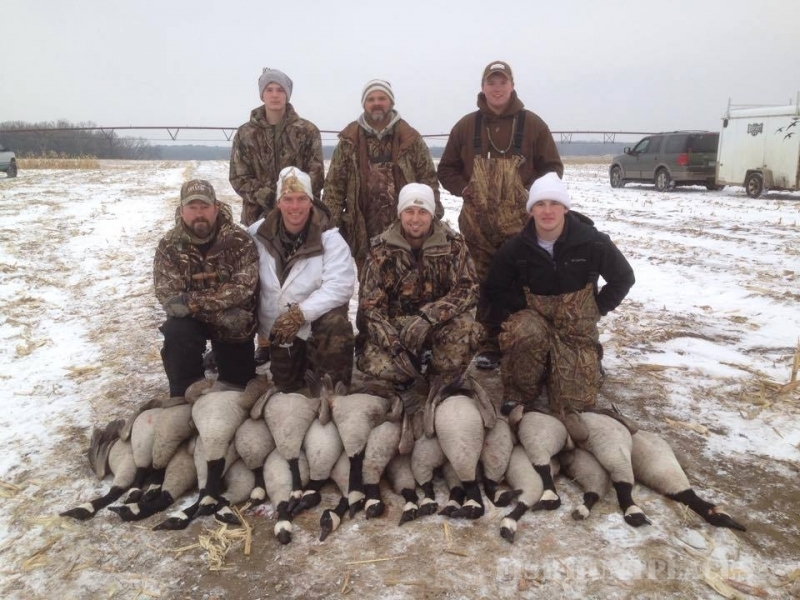 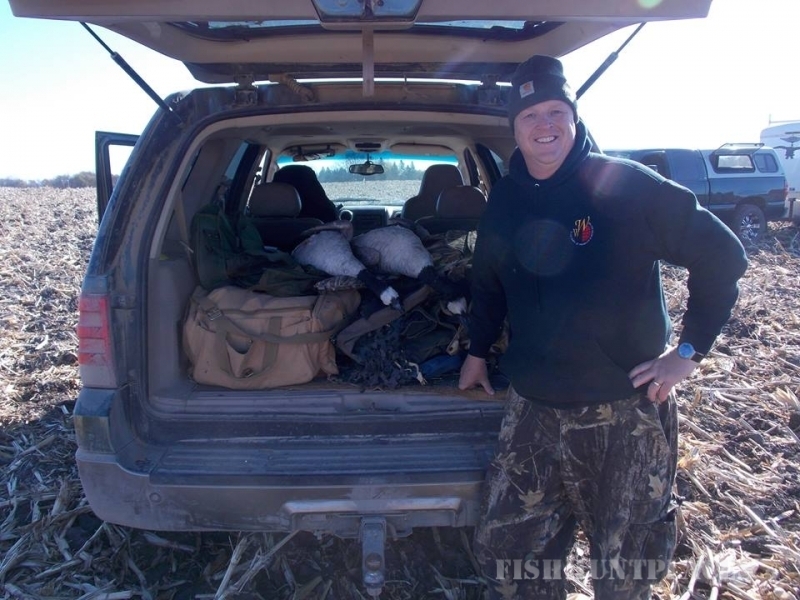 At GooseBusters you will be offered some of the best quality hunting located in the West Metro. 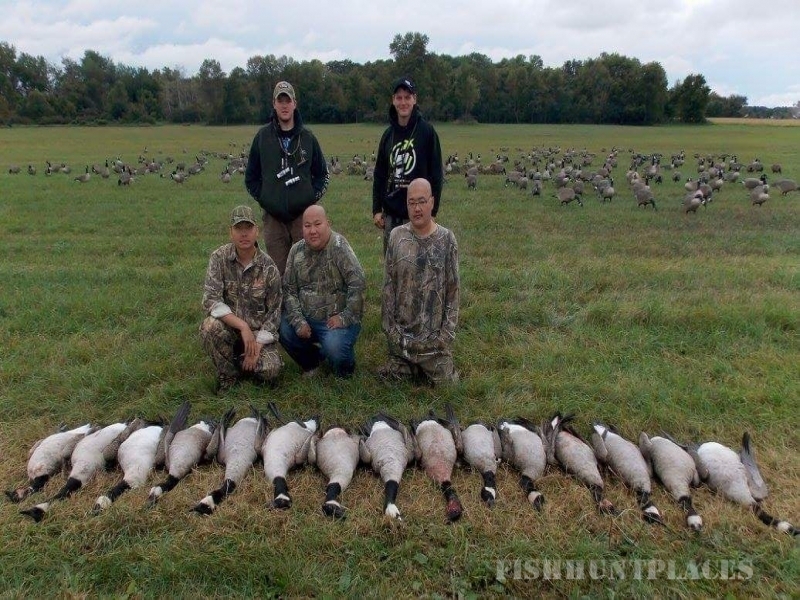 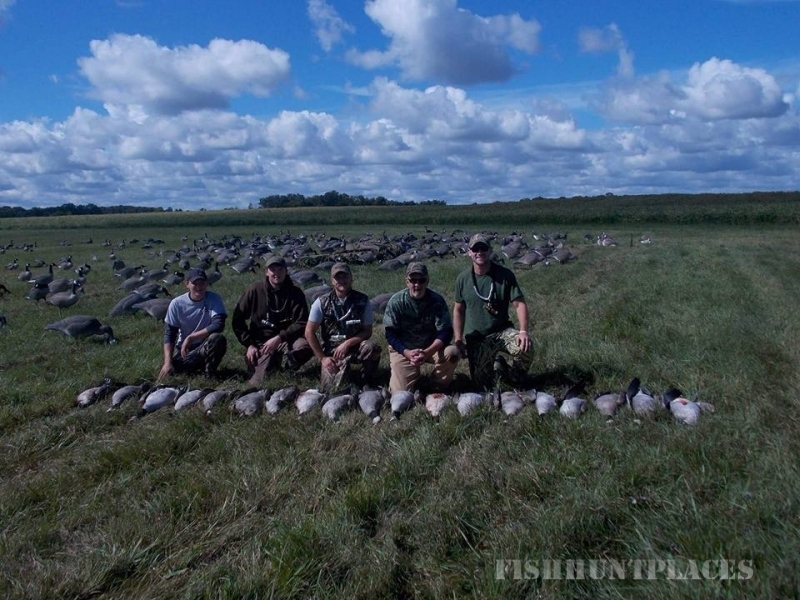 On these hunts you will be provided excellent decoy spreads, spectacular calling, and layout blinds. 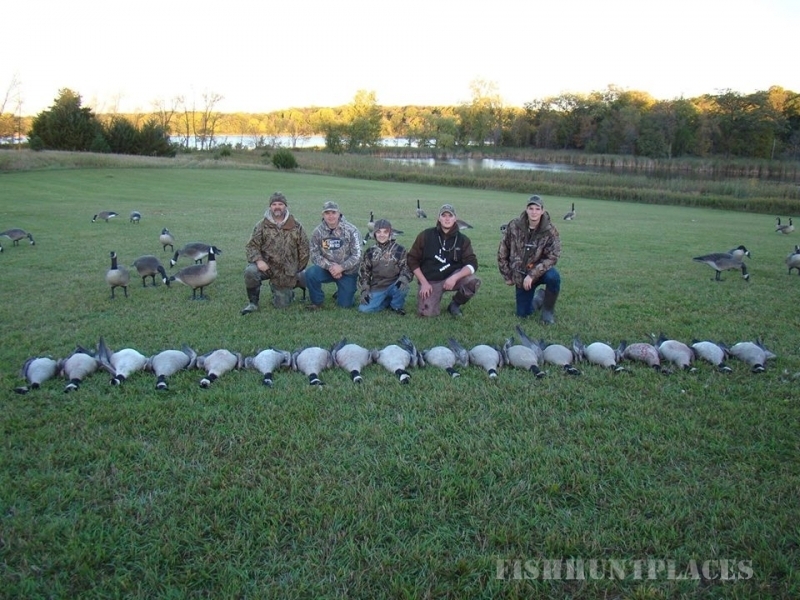 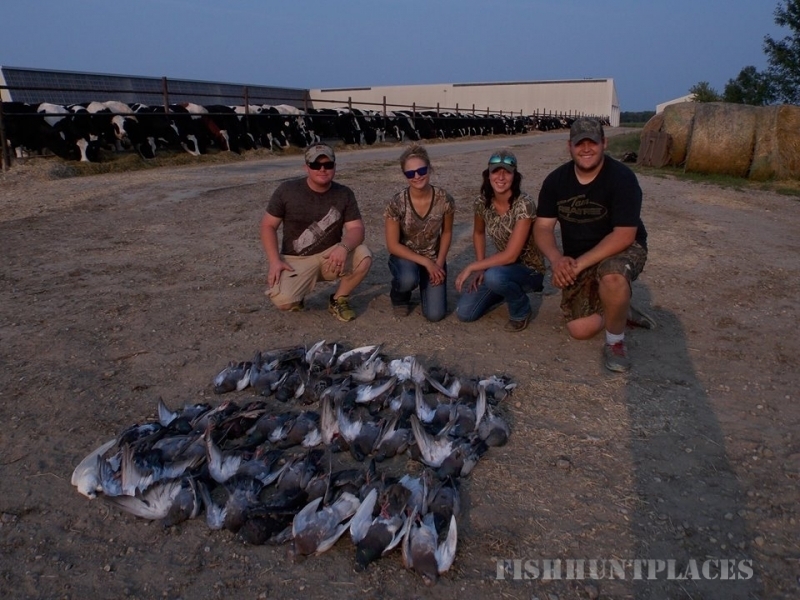 We will also provide you with hunting tips during each hunt. 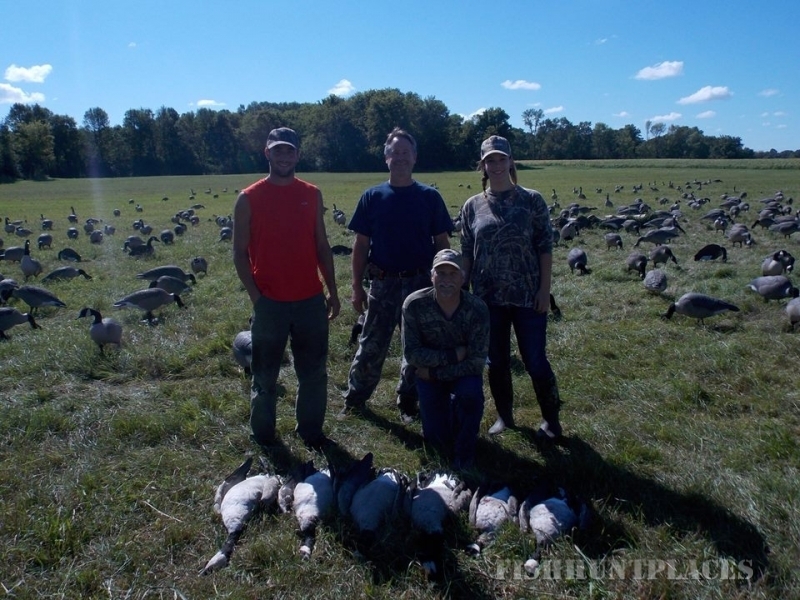 With us you wonаўҐ hunting with 12 guys, instead we focus on a more privatized hunt and stick with no more than 6 hunters, including the guides. 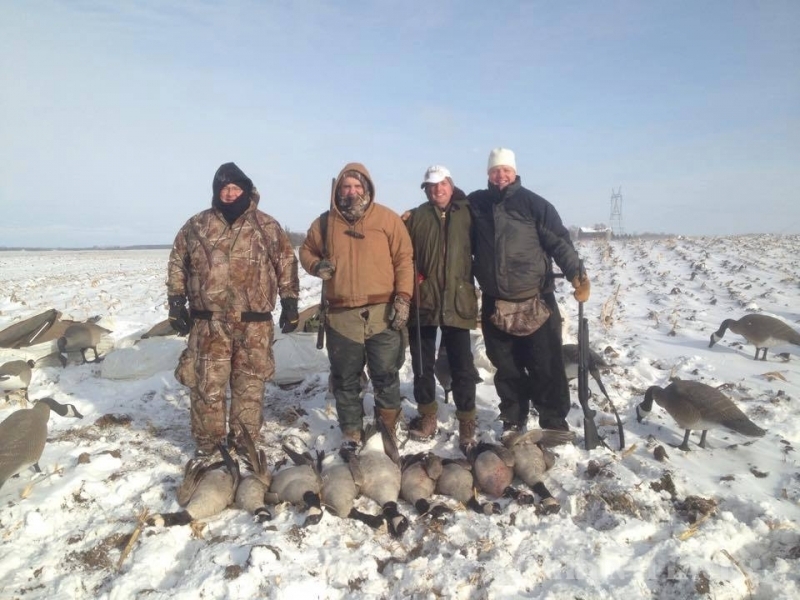 This offers the most relaxed and comfortable hunting setting for one to experience.